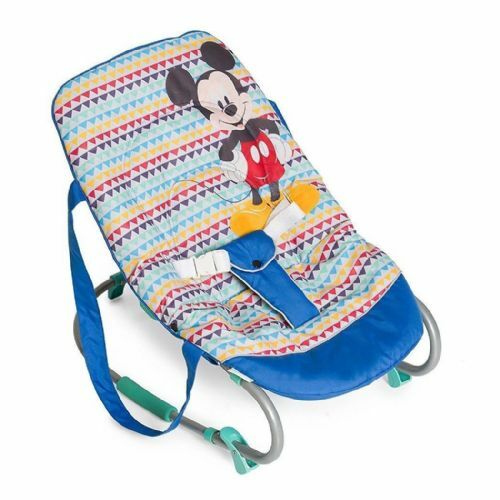 The Hauck Disney Bungee Deluxe Bouncer can used in a fixed position for stability or as a rocker. Patented German design with excellent use of materials by Hauck. 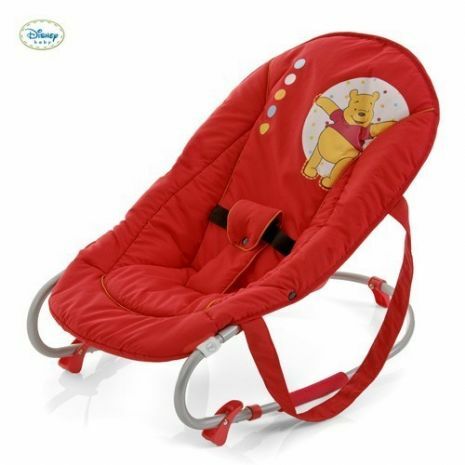 A comfortable and highly functional bouncer, one hand adjustable backrest to offer optimum comfort.